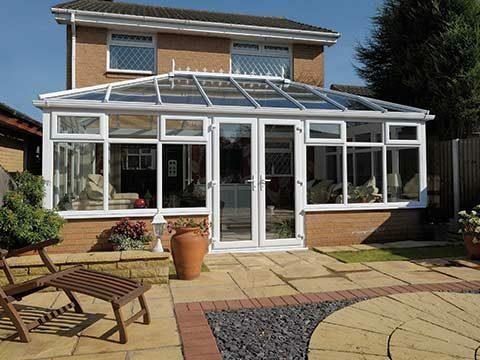 This might sound weird to anyone who doesn’t own an old conservatory or orangery, but some home extension owners don’t look forward to the arrival of summer as it often stops them from using their conservatory or orangery. There’s a simple explanation for that and it’s because when exposed to excess heat from the sun, their extension overheats and feels unbearably hot inside. The opposite is true in winter – freezing temperatures cause their ageing extension to feel ridiculously cold. 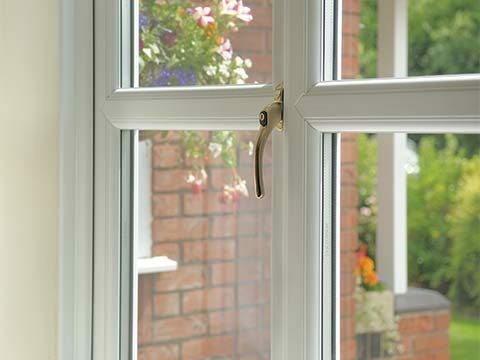 This can make summers and winters something of a damp squib for them. It’s the roof attached to their extension that’s the problem – it has simply ceased providing suitable thermal comfort. 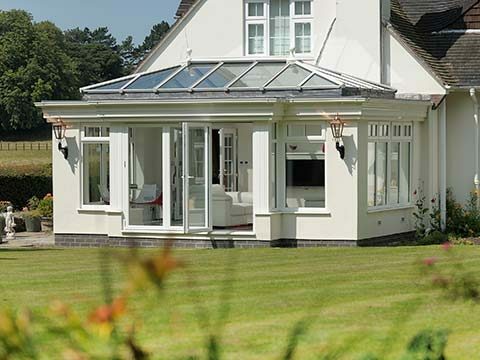 The best way around the problem is to take the roof out and put a new thermally efficient replacement roof in its place, either a standard replacement tiled roof or the amazing UltraRoof. Both of these products are available at Permaframe. 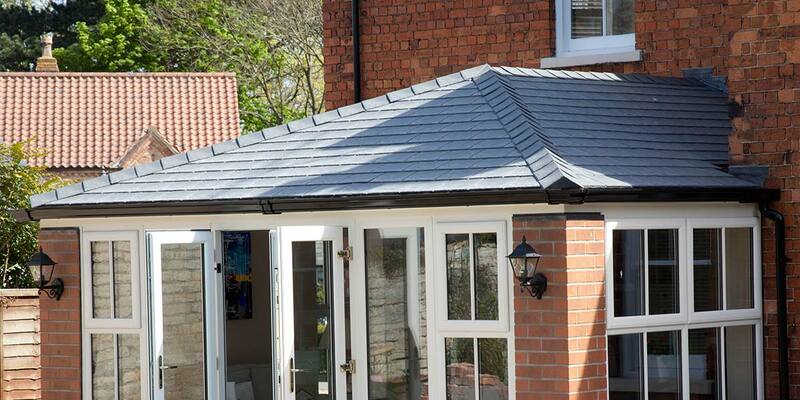 Also known as a Warm Roof, this lightweight roofing system can be supplied in either tiled or slate form. 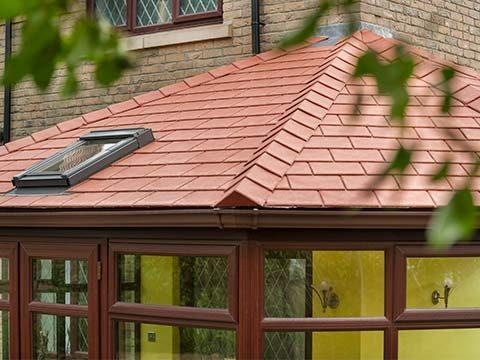 Quick and easy to fit, the tiles / slates can be finished in a wide selection of authentic colours and add-ons can include roof windows if you wish to fill the space below with lots of natural sunlight. Never again will the extension feel too stuffy or too chilly as this replacement roof will restore thermal comfort and ensure the weather outside has no bearing on the temperature inside. 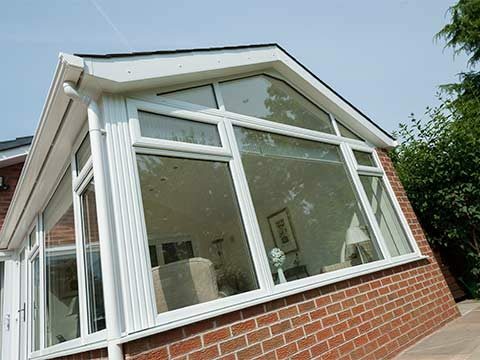 One of the newest systems to be developed, the UltraRoof is considered by many to be the most advanced replacement roof for home extensions. 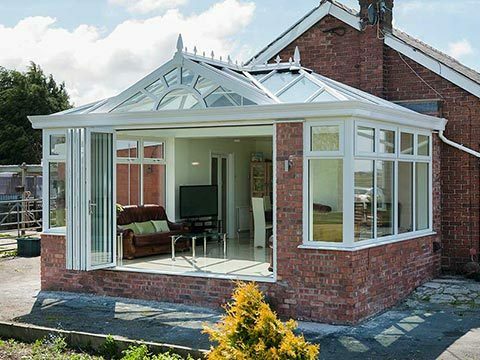 It differs slightly from a normal replacement tiled roof as it comes with made-to-measure rectangular glass panels in the covering for the purpose of light and aerial views. It is one of very few replacement roofing systems to have the approval of LABC (Local Authority Building Control) and this endorsement often helps ensure it receives Building Regulations approval. A U-value of just 0.16 W/m²K is achievable when the best performance glass is incorporated into the panels. 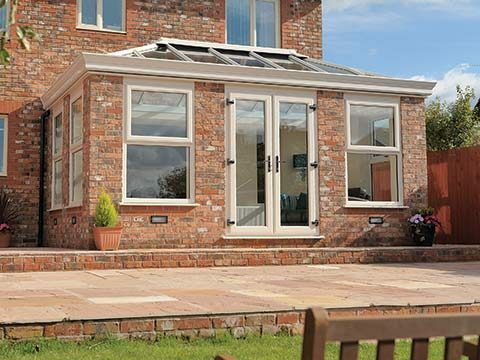 Adding either of these replacement roofs to your old extension will leave you counting down the days to summer, rather than wishing it wouldn’t come. 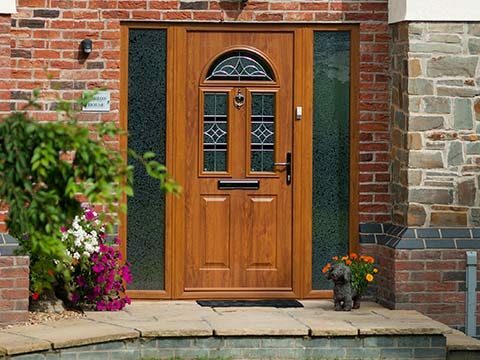 Arrange for a FREE quote to be sent to you by Permaframe.